Join artists, thinkers and curators to explore an aspect of their practice in a lunch-hour. Visiting speakers shape the form of their talk, so you can expect anything from in-depth discussion of a current interest to a live performance. Chris Drury is an environmental artist who makes nature-based sculpture, installation and digital art in response to place - making work on every continent on Earth. 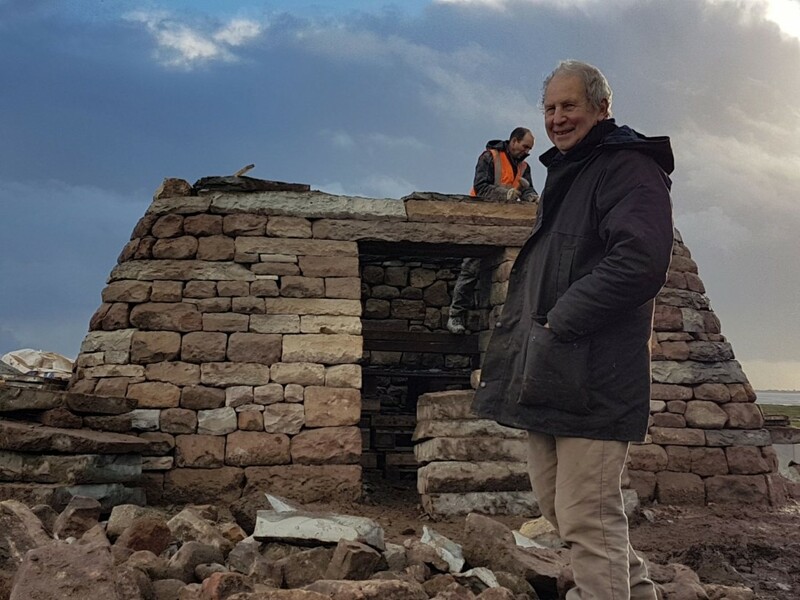 Drury has been commissioned by Morecambe Bay Partnership to create a permanent sculpture for Morecambe Bay as part of the Headlands to Headspace Landscape Arts Commissions and will install Horizon Line Chamber at Sunderland Point in 2019. Presented in collaboration with the Morecambe Bay Partnership. The Spring 2019 Tuesday Talks series also features Katrina Palmer, Imogen Stidworthy, Yu-Chen Wang, Louise Giovanelli and Vivian Greven. Presented in collaboration with Fine Art Department, Lancaster University.